Roles of women under the Nofotane Project were honoured during the official closing of the project in front of the Government building, yesterday. 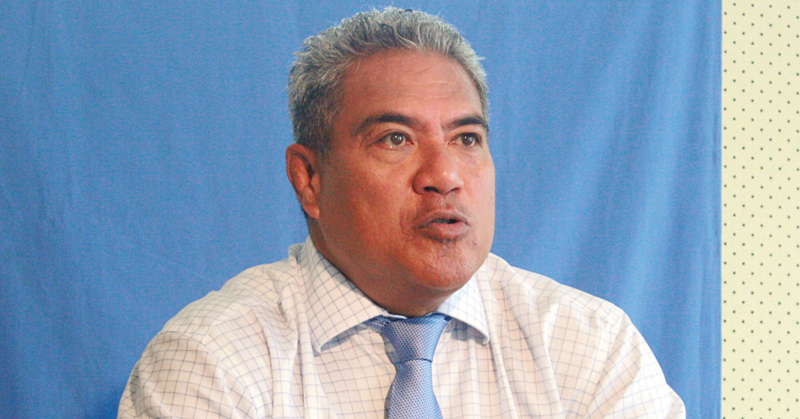 Prime Minister Tuilaepa Dr. Sa’ilele Malielegaoi congratulated everyone involved. 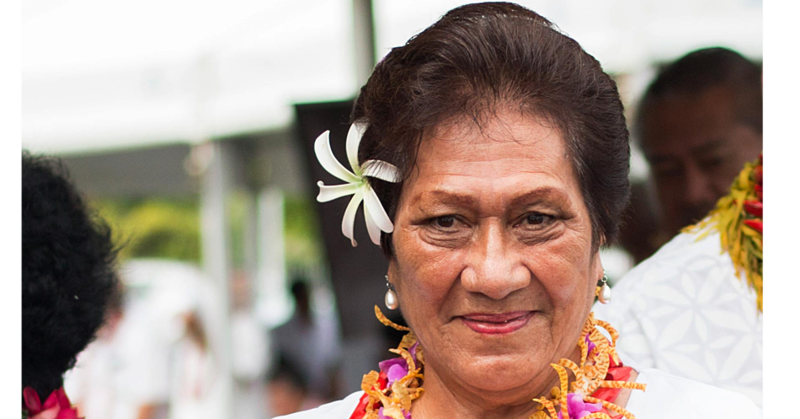 United Nations Women Country Program Coordinator, Papali’i Mele Maualaivao acknowledged the success of the project launched by the Samoa Victim Support Group (S.V.S.G.) two years ago. “I want to thank the S.V.S.G. 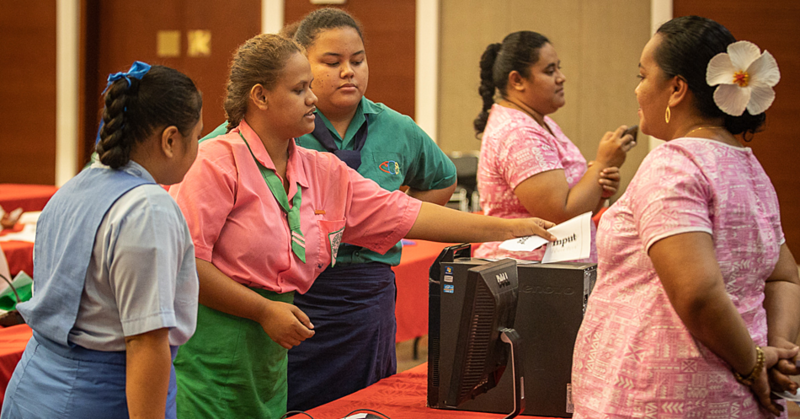 for the incredible efforts they have made, but especially to all the women here for participating, putting all your heart and soul into the work that you have created and it has indeed flourished,” Papali’i said. Since the start, some 5,000 women were trained from over 200 villages. Papali’i said this shows the drive and the investment the United Nations Women have contributed to these communities. S.V.S.G. commissioned the programme with the hope that it will improve the access of nofotane women in rural Samoa to sustainable employment and increased participation in domestic and community matters. 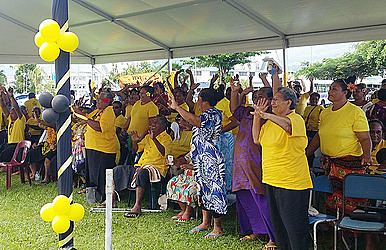 The Nofotane project trained more than 500 village representatives, advocating for support of 900 village leaders in 166 villages in Upolu, Savaii and Manono Tai. It trained 5,000 unemployed nofotane women in livelihood skills, and ensured sustainable self-employment of 500 of these unemployed nofotane women. It also strengthened the understanding and enforcement of legal protection for 3,000 nofotane domestic workers. Twenty star earners who have been outstanding, not only with behavioural changes being alluded to by members of the community, were also awarded yesterday.